An Argentinian man named Santiago Lopez Menendez (pictured above), who worked as an agronomist for Nigeria Flour Mills and managed two farms, was kidnapped in Niger state on June 24th. Talking to the press after he was rescued, he said footballer Lionel Messi helped save his life. 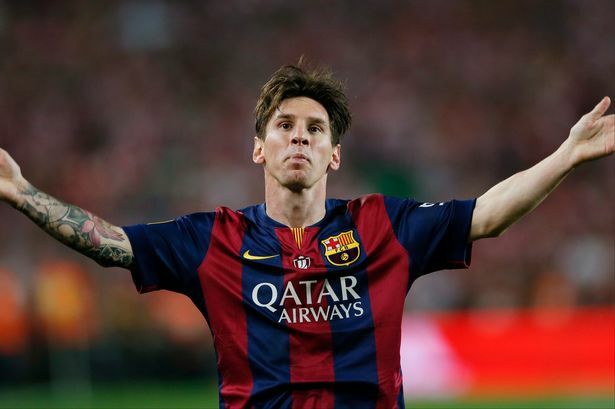 Lionel Messi football genius isn't just great to watch - it's also now helping save lives. 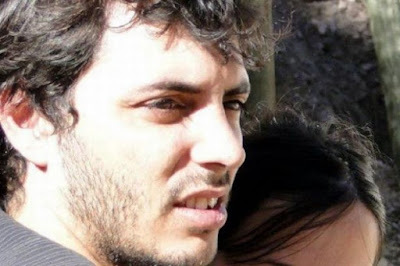 Santiago Lopez Menendez is a young Argentinian scientist who works in Nigeria. On 24th June, as was heading out to work in a field, he was kidnapped by a group of armed men. Thankfully, he was released unharmed three days later, after a ransom was paid. However, it wasn't just the money which saved his life. Menendez has told the press in Argentina that Lionel Messi is one of the reasons he's still alive. His captors were initially convinced Menendez was American, which he believes was the reason they were being particularly violent towards him. Incredibly, Menendez says it worked, and his kidnappers went easy on him from that point on.